Group places petition on White House web site nominating "Ignition (Remix)"
R. Kelly would be raking in the royalties if his song was used at the national anthem. The Blackhawks' anthem singer Jim Cornelison had better start practicing if a group of R. Kelly fans has its way. 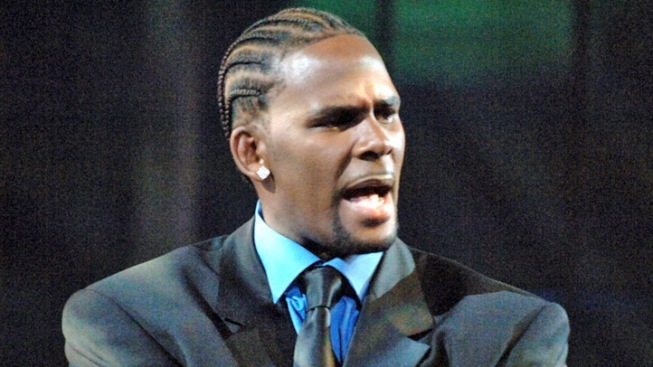 A petition was posted on the White House web site this week seeking to change the national anthem to R. Kelly's 2003 hit "Ignition (Remix)." The petition states that "America has changed since Francis Scott Key penned our current anthem in 1814" and the R. Kelly banger would be a perfect replacement since it's "still hot and fresh out the kitchen." The group has a goal of reaching 100,000 signatures by April 2, and had managed to collect more than 7,300 as of this writing. However, some of the supporters may be waiting until the "freaking weekend" to get on board.